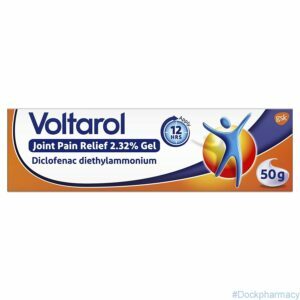 What is Voltaren Joint Pain Relief gel used for? 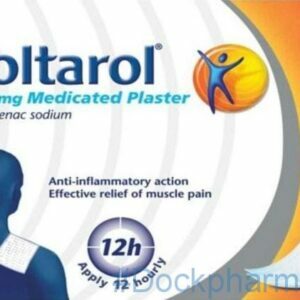 Voltarol 140mg Medicated Plaster provides effective relief from muscle pain by targetting the cause of pain, the inflammation. 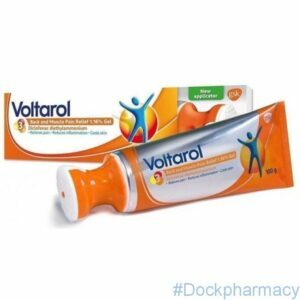 Voltarol 140mg Medicated Plaster is indicated for the local symptomatic and short term treatment of pain associated with acute strains, sprains or bruises on the arms and legs as a result of injuries, eg sports injuries. 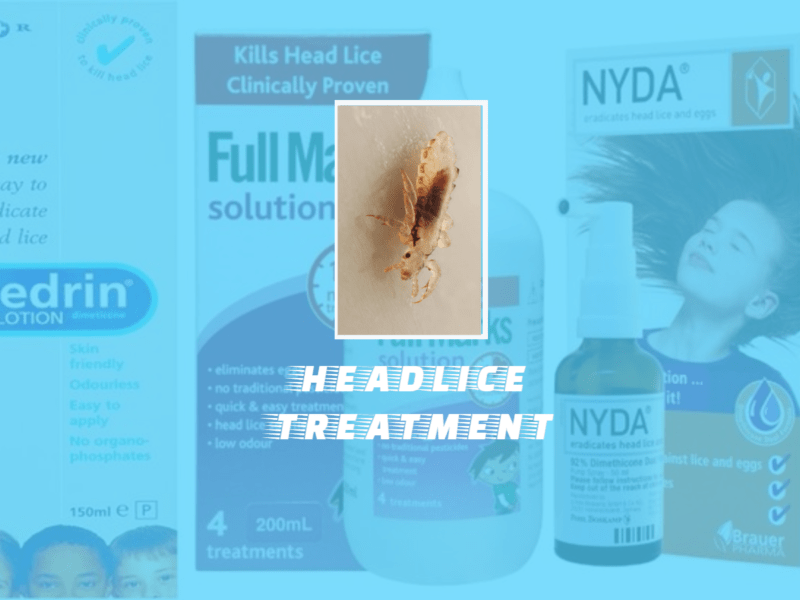 For use in adolescents from 16 years of age and adults.